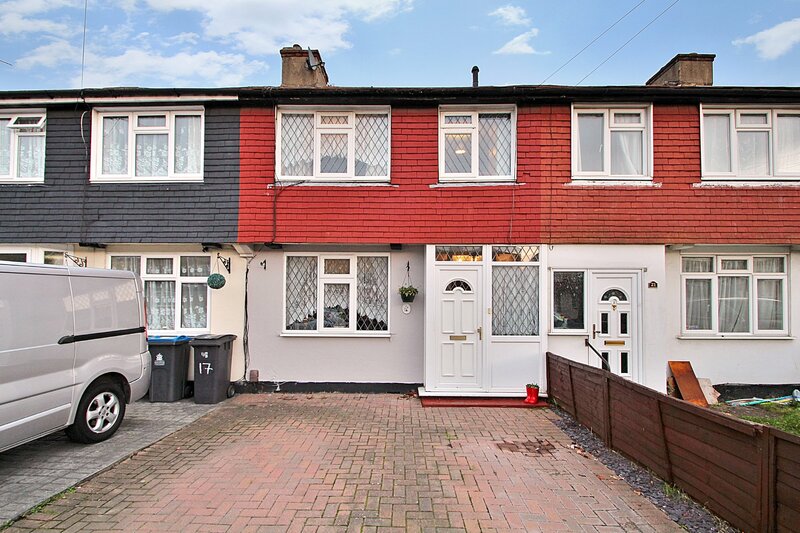 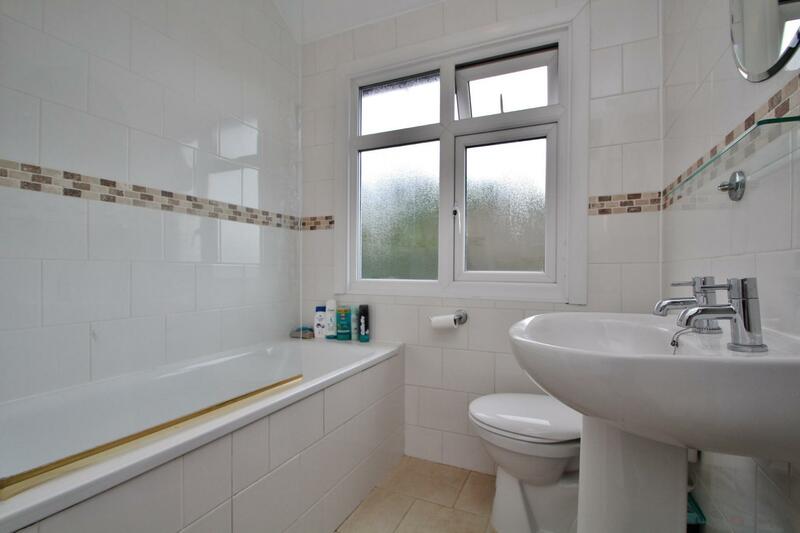 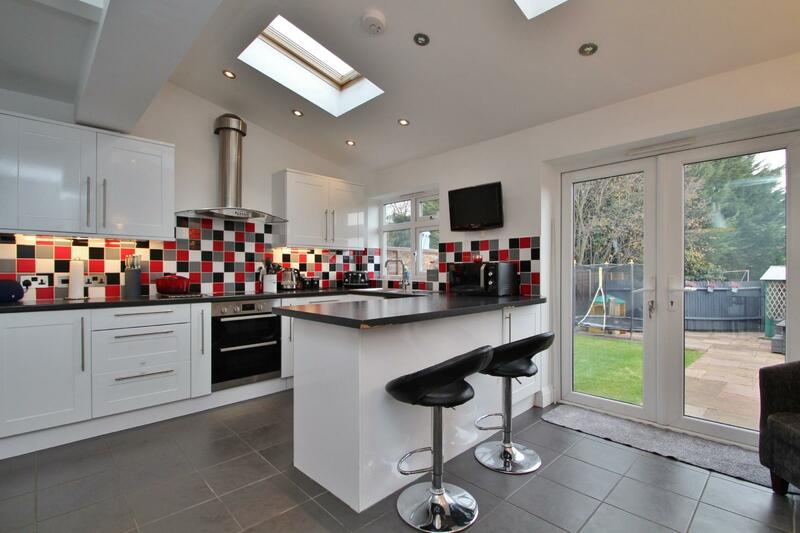 Beautifully present throughout is this three bedroom family home. 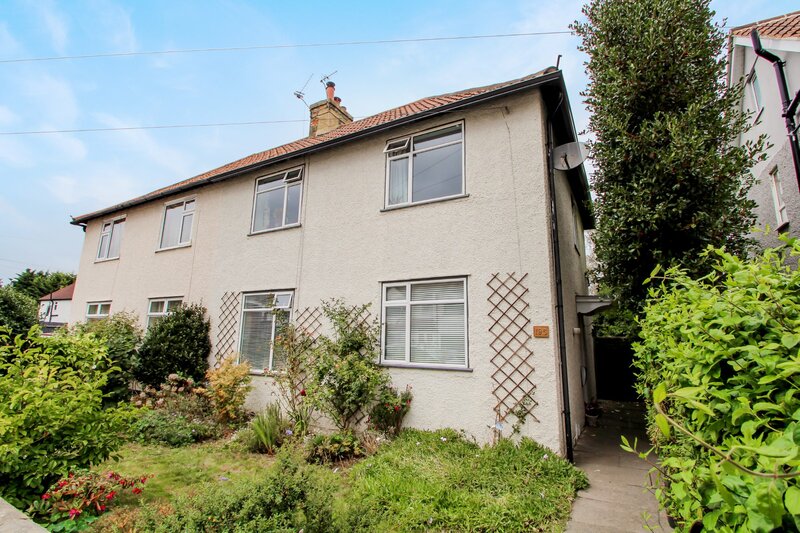 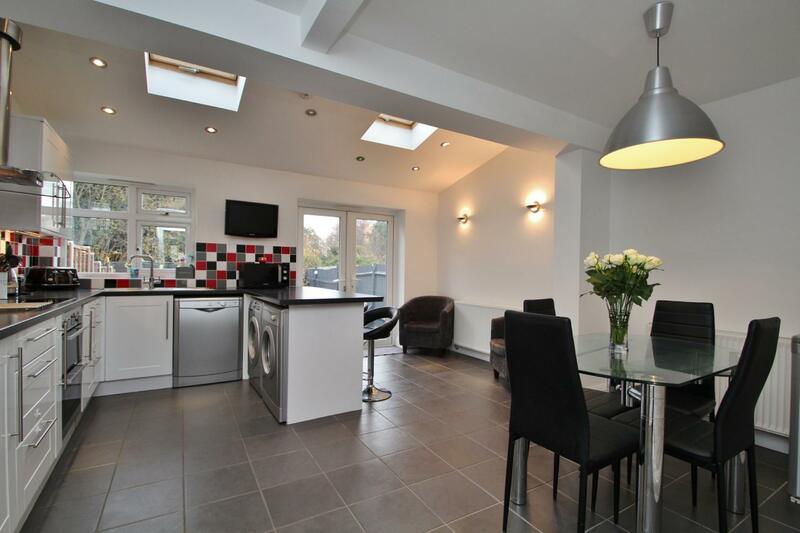 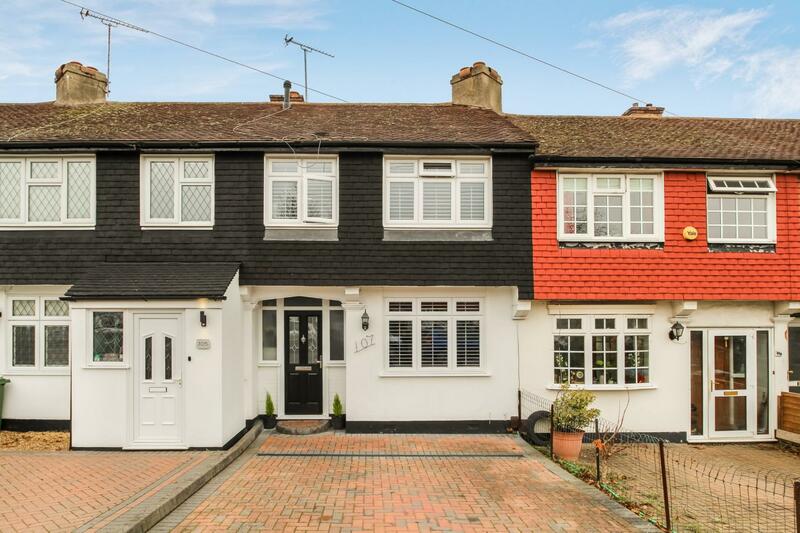 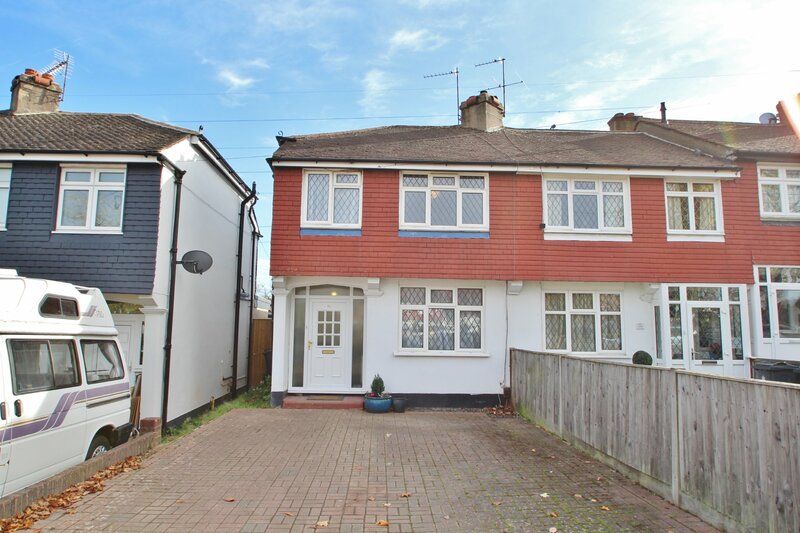 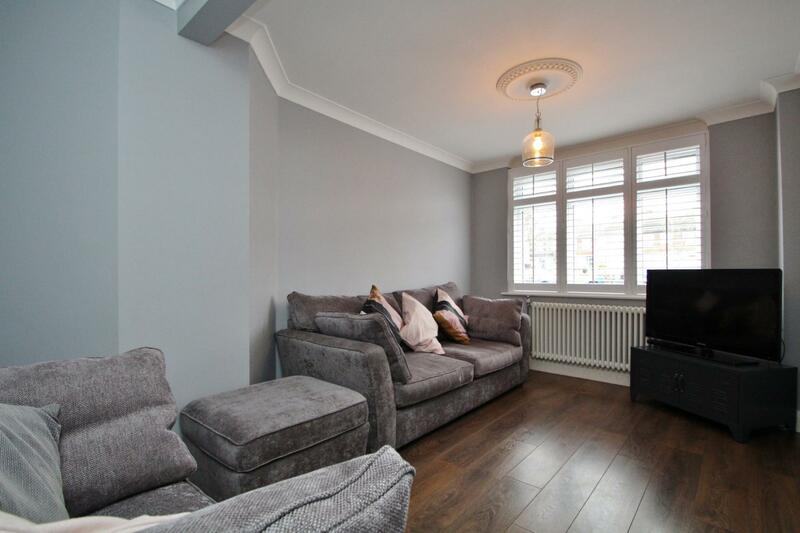 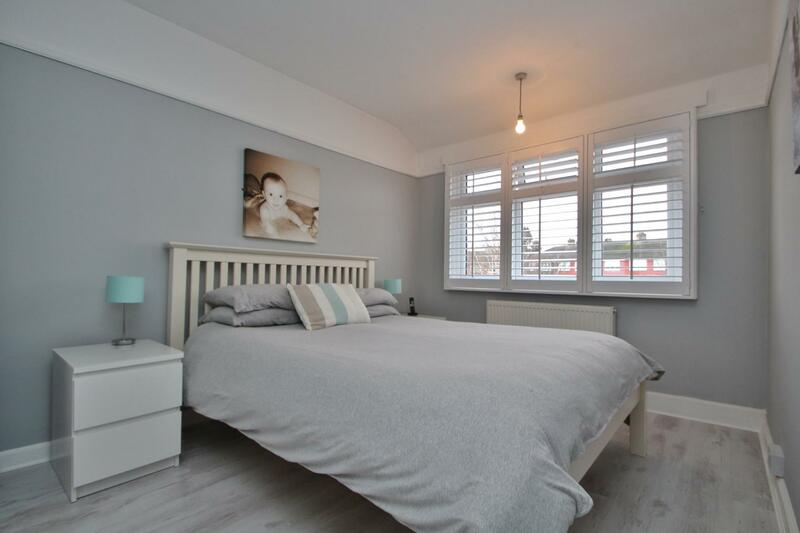 Recently modernised and extended, the property comprises entrance hall, downstairs W.C, living room, open-plan kitchen/breakfast room with skylights and French doors leading to the garden, two double bedrooms, single bedroom and family bathroom. 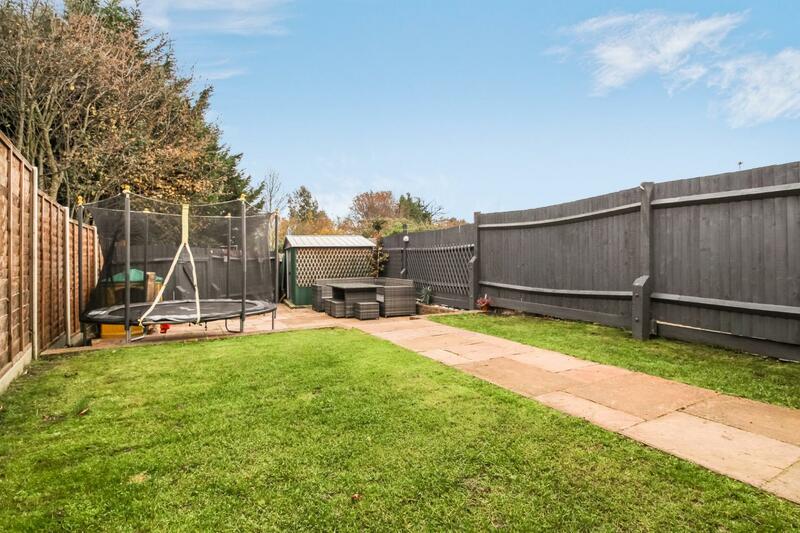 Outside there is a garden with Indian-sandstone-patio-area and storage shed to the rear and off-street-parking to the front of the property. 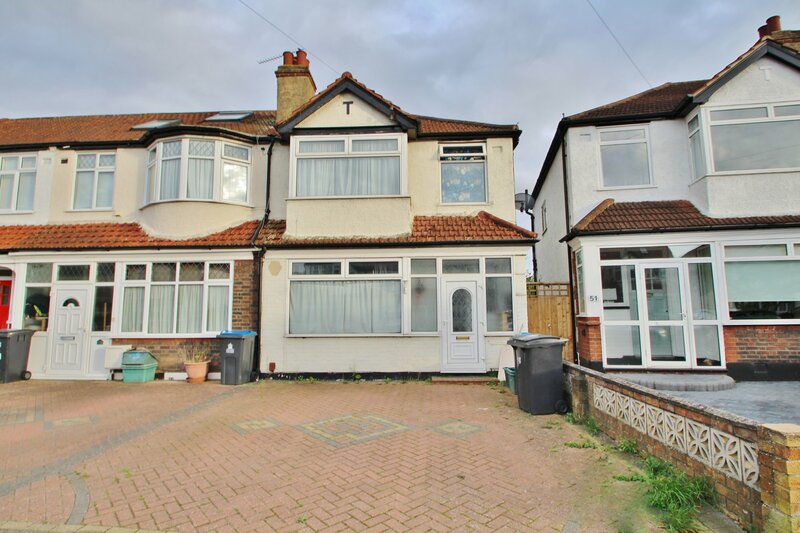 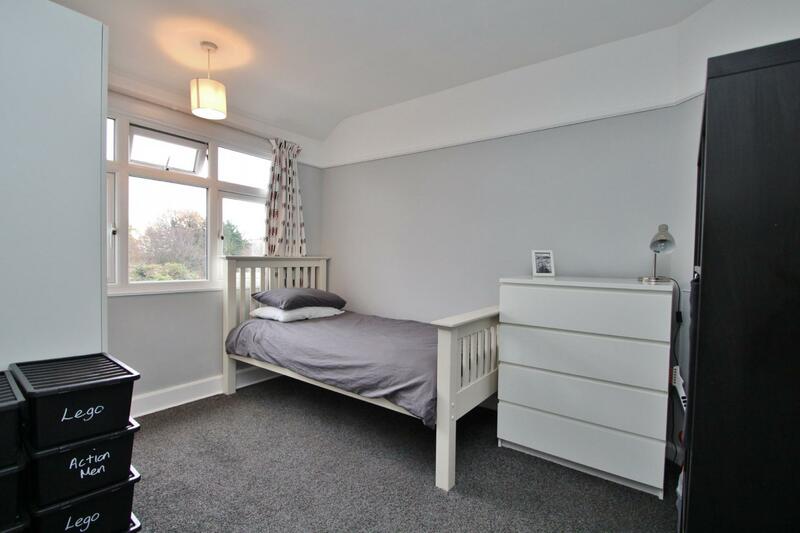 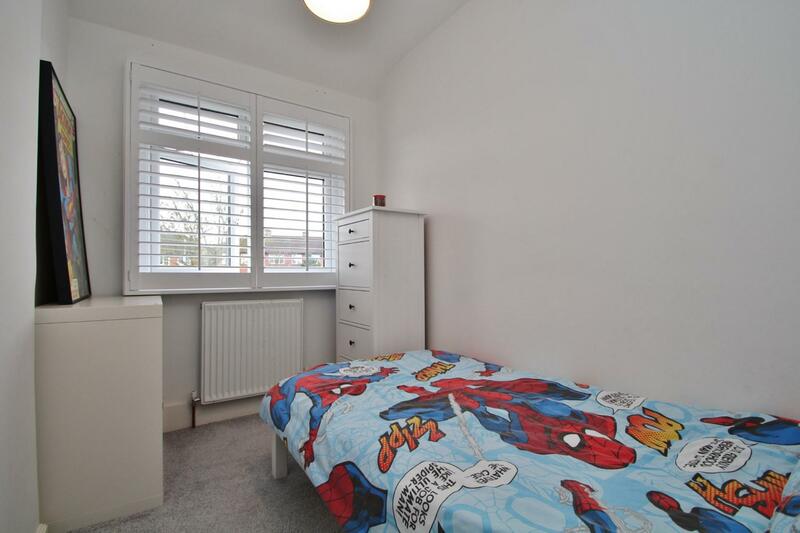 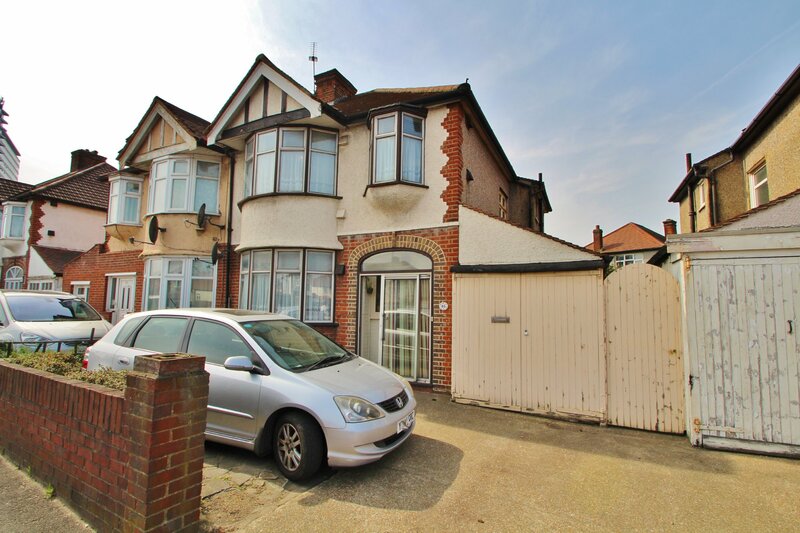 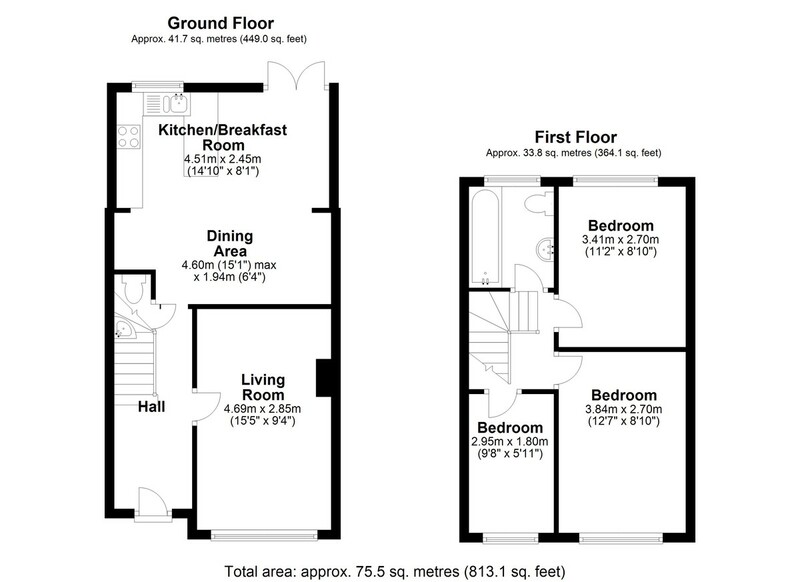 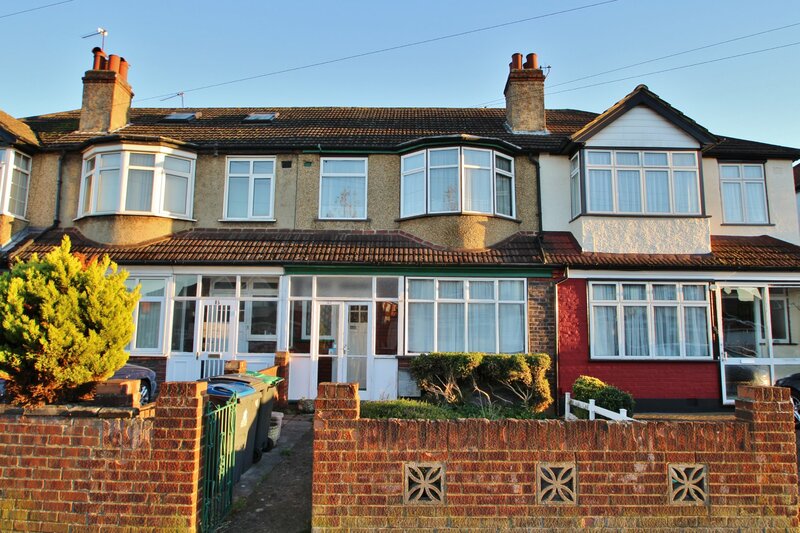 This property is located between Tolworth and Malden Manor train stations with links to London Waterloo in approximately 30 minutes.